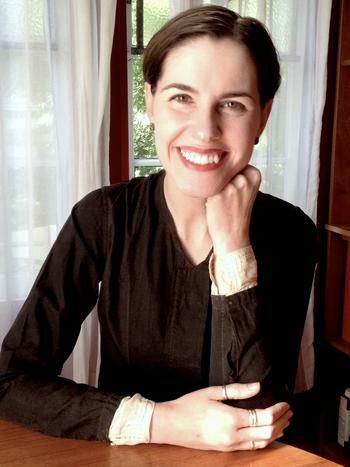 Julia Bryan-Wilson is Associate Professor in the History of Art Department at the University of California, Berkeley. Her research and teaching focuses on modern and contemporary art, in particular post-war American, Latin American and European art, feminism, queer theory, performance, craft histories, video, art in the nuclear age, and collaborative practices. Her book, Art Workers: Radical Practice in the Vietnam War Era, was published in 2009 and was named a "best book of the year" by Artforum magazine. Professor Brian-Wilson has written essays on Ida Applebroog, LTTR, Sadie Benning, Carrie Moyer, Yoko Ono, Sharon Hayes, and Anne Wilson, among others. Her writing has appeared in the Art Bulletin, Art Journal, Artforum, ArtUS, Bookforum, Cabinet, Camera Austria, Camera Obscura, Frieze, Grey Room, Modern Painters, October, the Journal of Modern Craft, Oxford Art Journal, and Technology & Culture. Her current project examines debates about the politics of handmade art since 1970.